Remember your first Japanese phrase? Every Japanese learner starts out with simple phrases and questions. That’s because learning phrases is easy. They’re exactly what get you speaking, understanding, and improving your Japanese in the first place. Not just random, unusable words. So as a Japanese Beginner, having a powerful Japanese phrasebook is the easiest way to speak more Japanese. 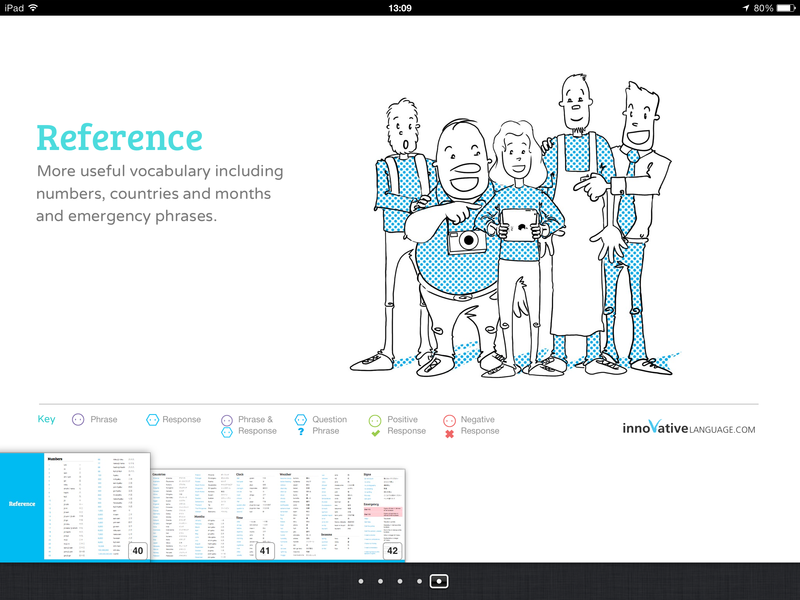 And with our brand new iBook, you master over 700 phrases. 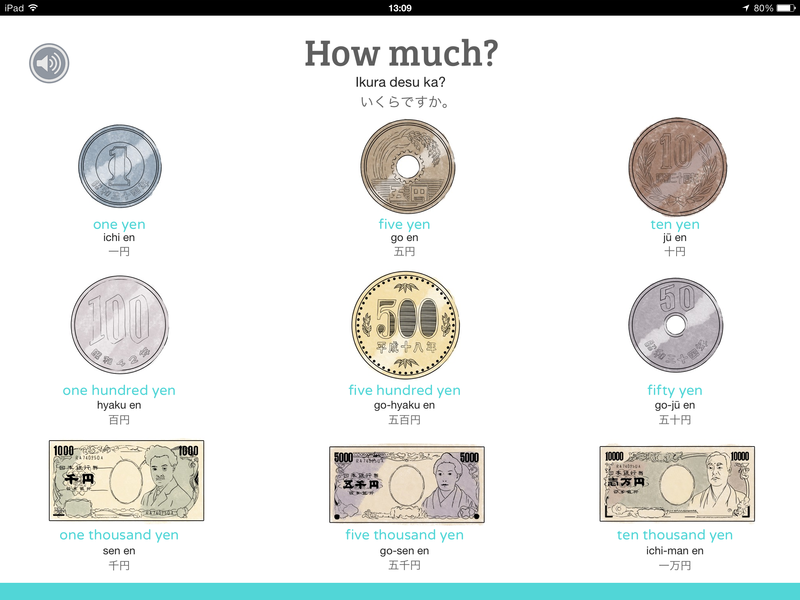 Master 700+ essential Japanese phrases with the NEW Learn Japanese: PhrasePower iBook for the iPad. This is the perfect first step for Beginners and Travelers that want to learn and speak a boatload of Japanese quickly without focusing on grammar. Click here to preview Learn Japanese: PhrasePower on iTunes. Need to introduce yourself? Make some small talk in Japanese? Or just ask someone to take your photo? This $9.99 iBook is absolutely JAM PACKED with all the phrases you’ll need for social situations, basic conversations, getting around Japan, shopping, and much more. 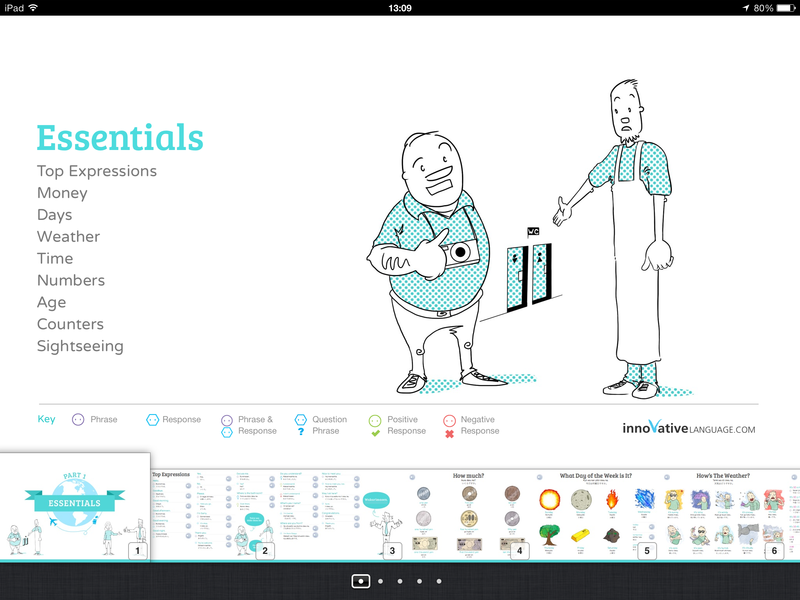 Load up this iBook on your iPad and swipe through 4-Beginner Level Chapters. Not only you learn the essential phrases, words, and questions, you learn how to use them in conversation too. Japanese phrases come with audio samples, matching illustrations, and easy to follow sentence patterns. So, whether you’re a Japanese beginner or a traveler and need to learn Japanese quickly, without the headaches of grammar, you get the essential phrases with PhrasePower. Master 700+ essential Japanese phrases with the NEW Learn Japanese: PhrasePower iBook. Click here to get Learn Japanese: PhrasePower for your iPad! Done with a lesson? Take a look back at the new conversation, grammar, and vocab you’ve mastered. It’s always great to stop and see the results in your language learning! Or rather, hearing the results when you’re speaking a new language! Likewise, for us, it’s great to know that someone’s language is progressing with the help of our lessons. This past July, we’ve been graciously listed in Top 10 US podcasts for road trip listening in TheGuardian.com, one of the most read newspapers in the UK. I’m sure people think I’m crazy when they see me talking to myself as I drive. Imagine what they’d think if they knew I was doing it in Italian? Listen to native speakers conducting conversations, and imagine yourself sipping un doppio cappuccino at a cafe in Piazza Navona. After you’ve ordered in Italian, of course! Go at your own pace, pick subjects or phrases you need to know for an upcoming trip or for a conversation with a friend, and repeat lessons as often as necessary. Crazy or not, talking to yourself is one effective way to boost your speaking skills and remember the language you’ve learned! We’d like to thank Salena Lettera at The Guardian for putting us in her top 10 Podcasts. This motivates us to produce more fun, fast, and easy language lessons. If you’d also like to share how our 101 language sites have helped you learn a language, please leave us a testimonial here at the link below!